The Practice farewelled one of our Receptionists Teagan Gordon on Friday. 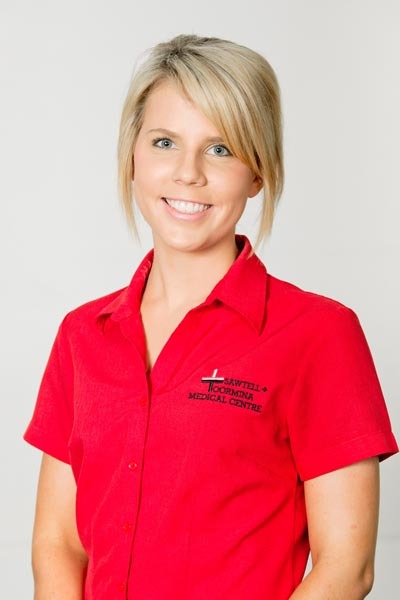 Teagan has resigned to move to Brisbane to take up another position in the medical administration field. We would like to thank Teagan for her support of the practice, patients and doctors during her 4 years at TMC Medical. Teagan always had a fantastic relationship with our patients, going out of her way to help when required; she will be missed, however we wish her all the best in her new adventure.